The recent award of two multi-year contracts paved the way for several investments in the company during 2016. In addition to the new office and workshop space, the company has been investing in a wide range of tools and machinery to increase internal fabrication capabilities. This will allow for faster design iterations and prototype refinement, leading to better products. The team also expects to immediately hire additional engineers. Root3 Labs is an engineering and product development company specializing in the research and development of complex devices for high-risk or challenging environments, including the medical device industry. 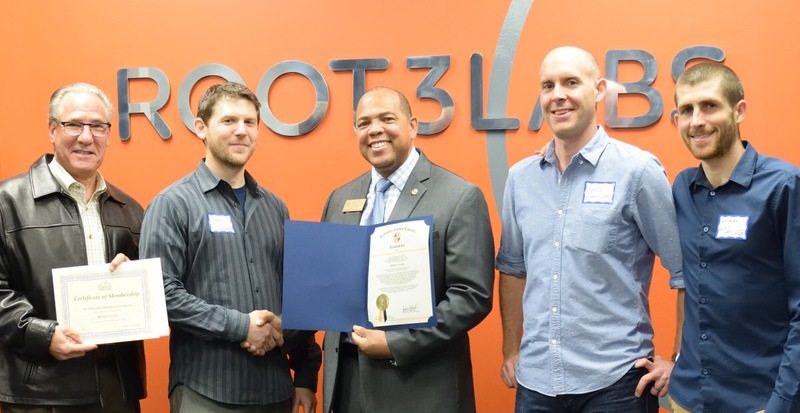 Since 2012, Root3 Labs has helped businesses transform ideas into prototypes and prototypes into finished products.